Jack Davis, a fourth-grader from New Jersey, recently applied for job at NASA. He wrote a very informative letter about why he would be a great fit for the company. Jack explained that because he is young, he can learn anything needed for the job. His qualifications included seeing many space and alien movies and tv shows and being good at playing video games. Jack completed his letter by singing 'Guardian Of The Galaxy' by his name. 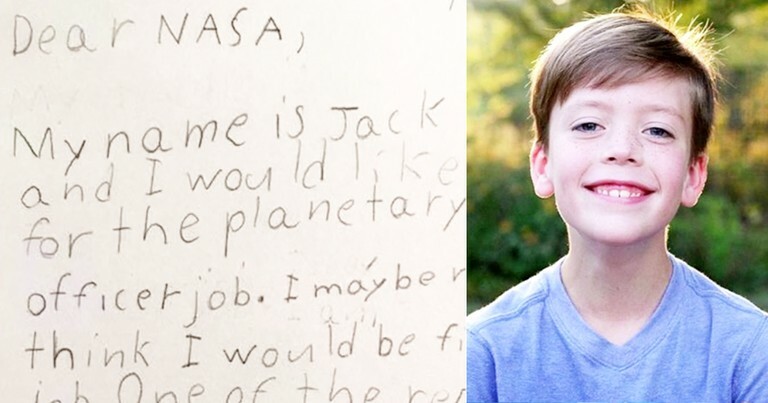 Fortunately for Jack, NASA received the letter and wrote him a very kind response denying his request but also encouraging him to stay in school and apply again when he is an adult. It was so nice of NASA to take the time to respond back to this boy. 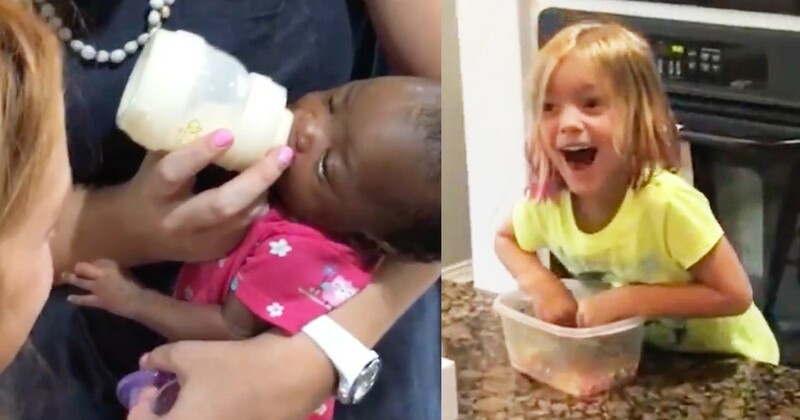 I'm sure Jack won't ever forget it!